2Master Br. Delicate Facilities,Parking on Liwa St. Spacious 2BR APT with Balcony near Corniche, Istiqlal St.
Big Size! 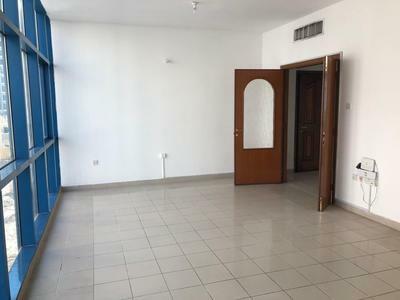 2 BR APT with Pool and Gym at Hamdan st.
Live in a Beautiful 2 Bedroom Apartment with Balcony in Marasy! 2BHK 45000K 4 PAYMENT SALAM ST NEAR INDIAN PALACE. TAWTEEQ AGREEMENT, FAMILY BUILDING.